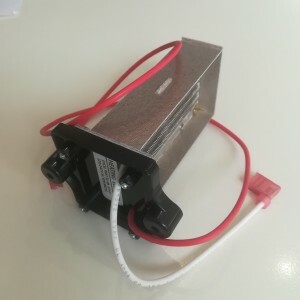 Excel Dryer (UK) Ltd have Rebranded! We couldn’t be happier with the outcome of our extensive rebrand project. 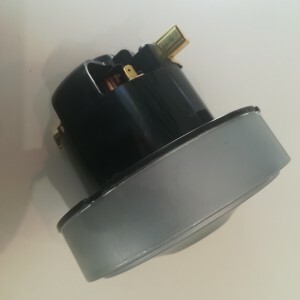 HomeAll PostsNewsExcel Dryer (UK) Ltd have Rebranded! 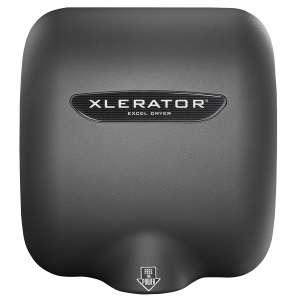 Excel Dryer (UK) Ltd, the sole distributor of XLERATOR® hand dryers in the United Kingdom have rebranded. 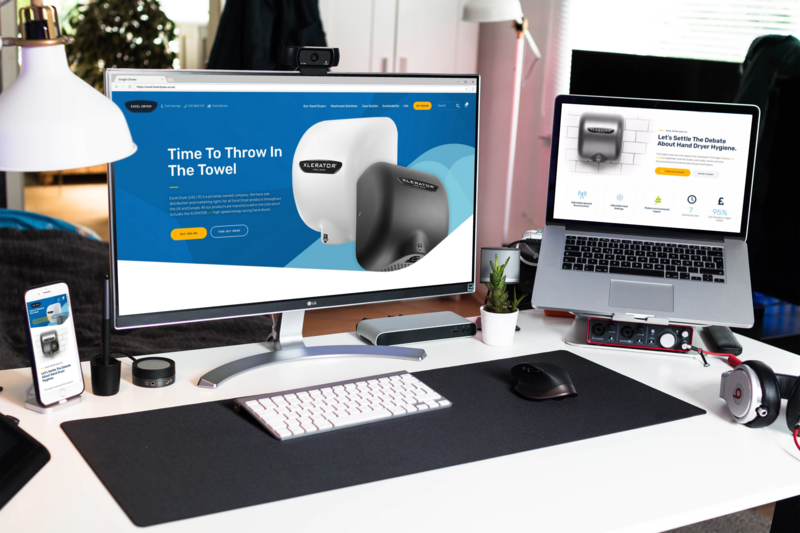 The new look came after an extensive brand review; the result of which is a look and feel that better reflects the company’s mission to revolutionise washrooms throughout the world. 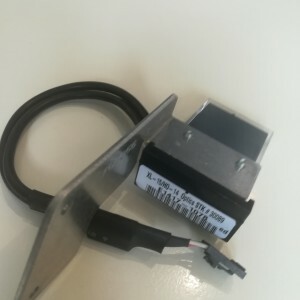 The most noticeable change is the new website www.excel-hand-dryers.co.uk which has been streamlined and the design simplified to improve functionality and customer experience. In addition to the new website other brand assets for Excel Dryer (UK) include a simplified black logo with white writing and new marketing material, all designed by go6 media with the assistance of The Digital Marketing Bureau who provided consultative services. The Digital Marketing Bureau will continue to provide SEO services to help increase Excel Dryer’s online presence. 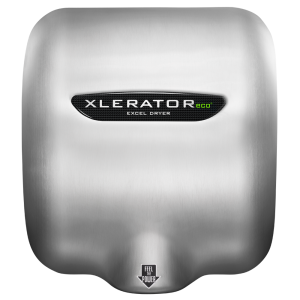 About Excel Dryer (UK) Ltd.
For over 15 years, Excel Dryer (UK) have been the sole distributor for XLERATOR®, XLERATOReco® and ThinAir® hand dryers throughout the UK. 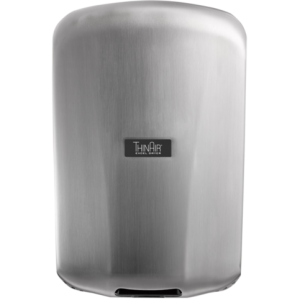 Excel Dryer (UK) has offices in New Malden, Surrey, and Bradford, West Yorkshire. 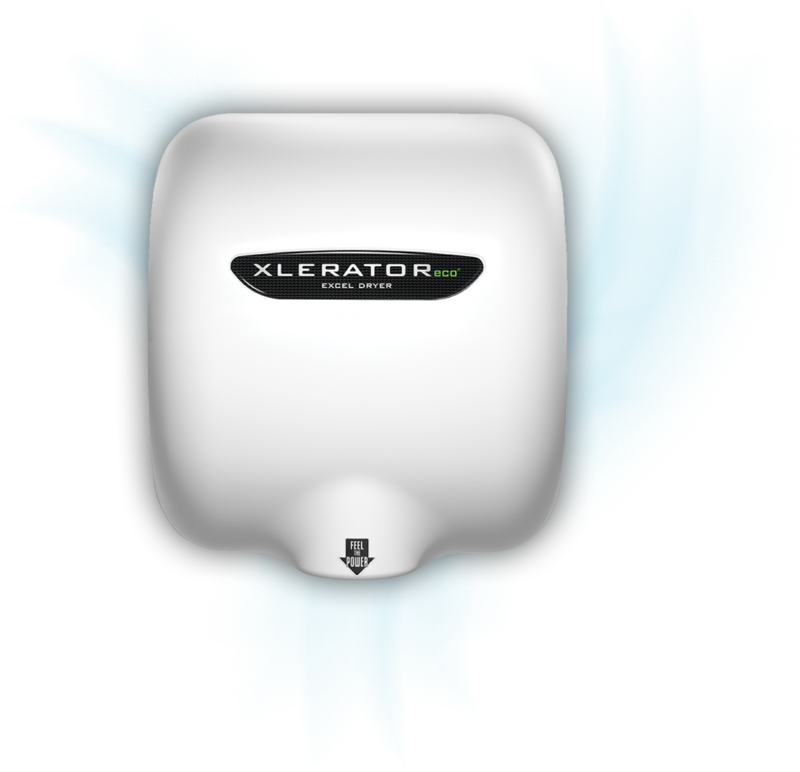 Learn more about Excel Dryer (UK) at www.excel-hand-dryers.co.uk.